BulldogsTV spoke to Daniel Giansiracusa, as he is announced as the 2019 head coach of the Western Bulldogs' VFL team. 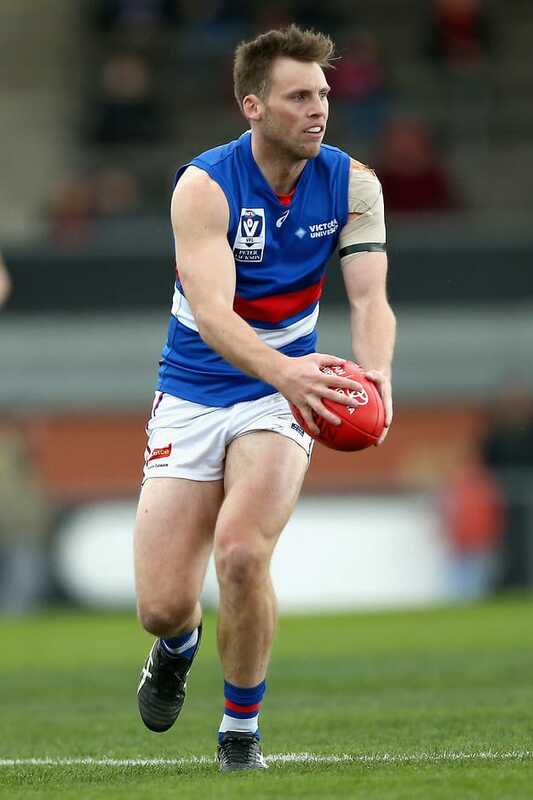 The Footscray Bulldogs have added further talent to its VFL list, recruiting eleven new players ahead of the 2019 VFL season. Looking to add further experience to the VFL side, the Bulldogs have recruited former AFL listed players Nathan Drummond (Richmond), Ryan Gardner (Geelong) and Dillon Viojo-Rainbow (Carlton), alongside a talented crop of young recruits. Taken at pick 52 in the 2014 national draft, Drummond arrives at the Club after four years at Richmond. A talented and versatile midfielder, the 23-year-old was unfortunately hampered by injury during his time at the Tigers, but managed five senior appearances since 2015. A developing key defender with the ability to swing forward, Gardner enjoyed an impressive 2018 season for Geelong’s VFL side, with a standout six-goal performance against the Northern Blues in Round 9. Former Port Melbourne premiership defender Viojo-Rainbow will also wear the red, white and blue in 2019. Selected by Carlton with pick 28 in the 2014 national draft, Viojo-Rainbow went on to play state league football with Port Melbourne for the past two seasons. The Club has also recruited a talented group of young players, including Sam Barnett and Lachlan Farrugia, while St Kevin’s players Billy Kanakis and Gerard Gleeson arrive at the Club after back-to-back VAFA premierships. Old Trinity midfielder Anthony Scott will also join the ‘Scray after being named runner-up in the 2018 VAFA Best and Fairest count. The Club has also retained nine key players from the 2018 season, including co-captain Josh Prudden, Reuben William, Liam Nash, Josh Wallis, Robbie McComb, Brad Olsson, Tate Short, Lachlan Sullivan and Cody Henness. Daniel Giansiracusa will take the coaching reigns at Footscray in 2019, with Steve Grace moving into an AFL line-coaching role. To view the 2019 Hard Yakka/Totally Workwear VFL fixture, click here.